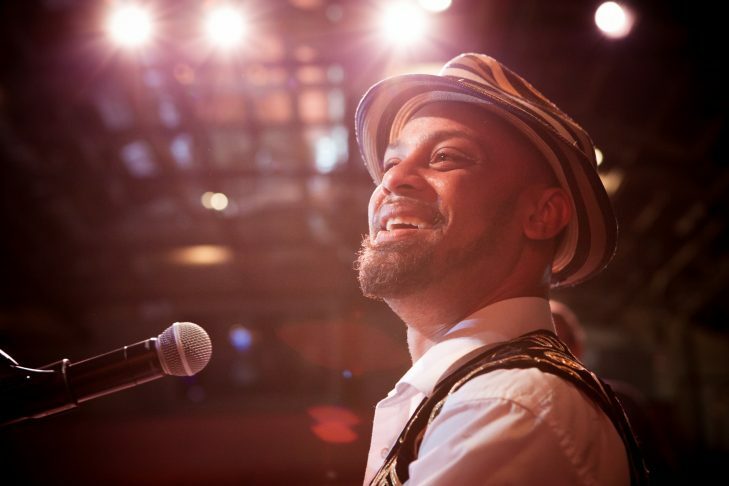 Joshua Nelson, the Prince of Kosher Gospel, brings people—and cultures—together in joyous song. Kosher Gospel is the marriage of Jewish religious lyrics and meanings with the soulful sounds of American gospel music. You may have never heard of “Kosher Gospel” music before today, but the inspirational performances of Joshua Nelson, the creator of this style, will surely call out to your soul.